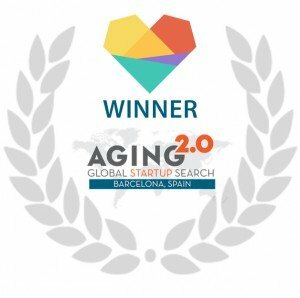 Kwido, as winner of the Aging2.0 Global Startup Search event that took place on June 2 in Barcelona, will travel to Optimize Aging 2.0 to be held from 11 to 14 October in San Francisco. 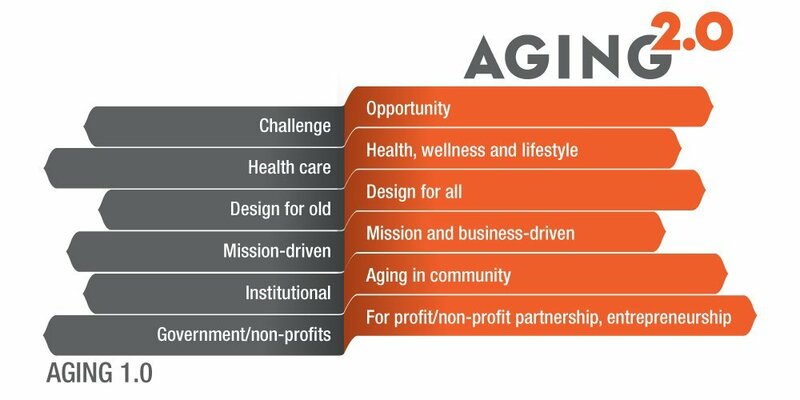 The mission of Aging2.0 is to identify the best aging-focused startups in the world. Kwido has already been chosen as the best elderly care project in Spain and it will now attend the largest worldwide event related to startups dedicated to the elderly care market, which is also held in the global technology Mecca, San Francisco. Vote here to allow Kwido to be among the startups chosen by the organisation to present its solution to more than 1,000 attendees at the event!!!! Aging2.0 is a global innovation platform focused on aging and elderly care led by a remarkable team of professionals based in San Francisco, California and with numerous locations spanning Australia, Brazil, Europe and Asia, its mission being to drive innovation to improve the lives of elderly people around the world. Exhibitors’ area, with the latest innovations in technological products and services. Impacting keynotes from the front line of technology and elderly care. Networking with the world’s leading stakeholders in care. Participation of elderly people by collaborating in the identification of users’ needs and innovating with the startups. See you in San Francisco!! !